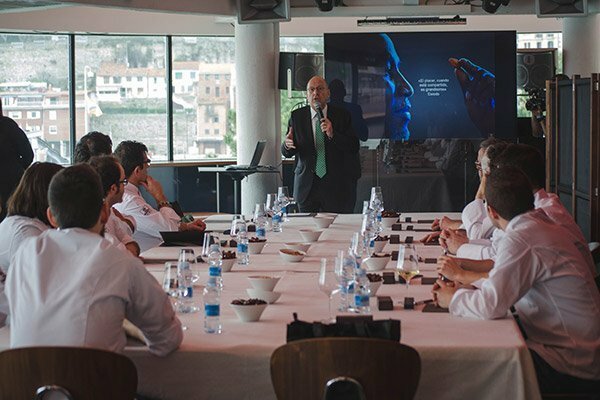 Our space makes us a unique place to organize your events in San Sebastian. 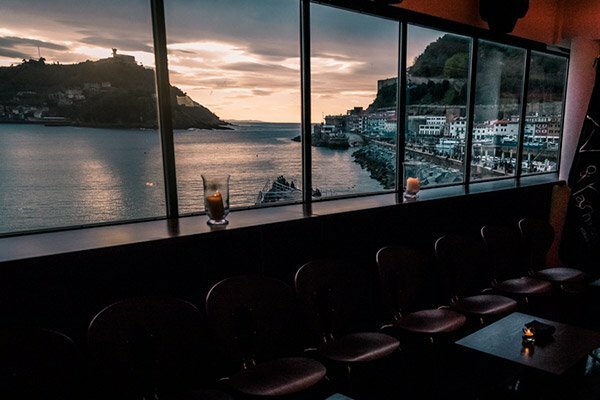 We organize your event for you, so you can enjoy that moment in an incomparable place, the Bay of Donostia San Sebastian. We hold events of all kinds: Press conferences, product presentations, brand presentations, cocktails, tastings of all kinds, pre-weddings, weddings, post-weddings, birthdays and all kinds of celebrations. We have capacity to make a cocktail for all your employees, press conferences, presentations of products where we can adapte the place base on your necessities and tastings of all kinds (Wines, Ginsengs, Whiskeys). 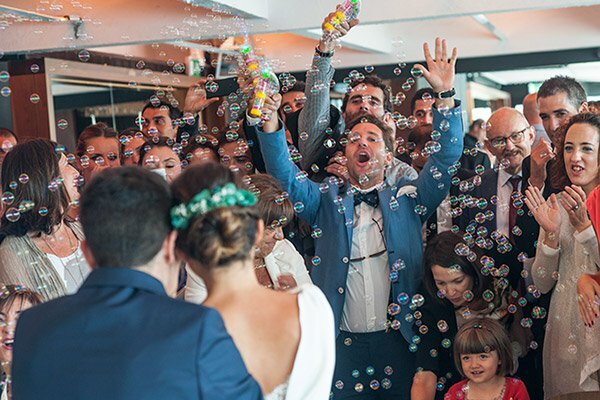 In GU and thanks to our location in the bay of Donostia San Sebastián we hold events of all kinds.